It finally happened. 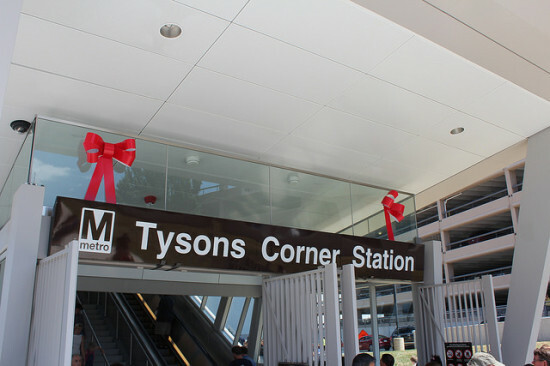 After decades of planning, five years of construction, and months of delays, Washington D.C.‘s brand-new Silver Metro line welcomed over 50,000 commuters for its opening weekend. The new 11.4-mile line, which includes five new stations, will ultimately connect the city to Dulles Airport in Virginia. That part of the line is scheduled to open in 2018. 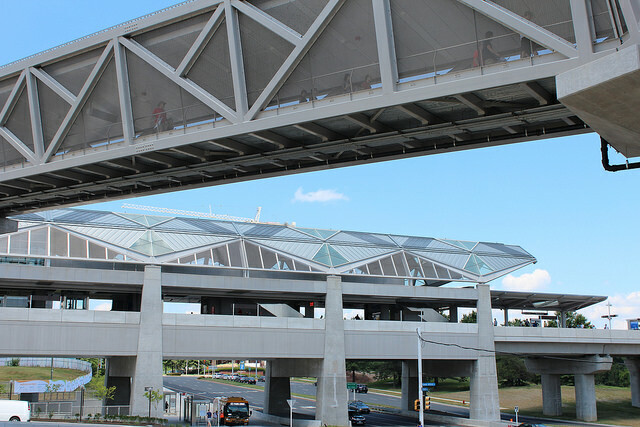 The Silver line, though, is more than an attempt to connect a city with its airport—it’s the latest, multi-billion dollar effort to expand a rail system, spur economic development, and create more walkable, pedestrian-friendly destinations. So, yes, it’s ambitious. And, yes, it was expensive. 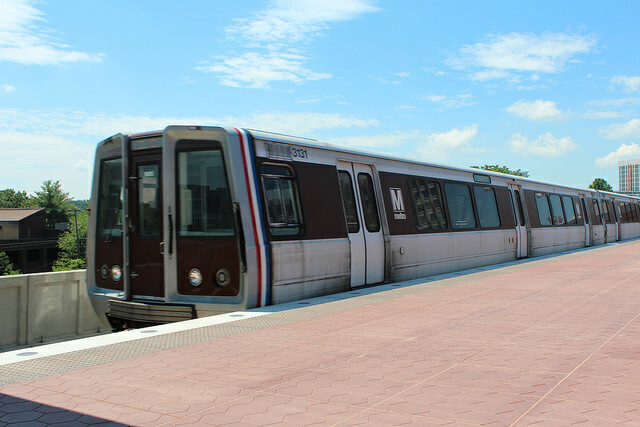 A host of local and national officials—including Transportation Secretary Anthony Foxx—were on hand this weekend to test out the new rails, which were first proposed in the early 1960s. Many of the excited commuters on their inaugural rides told local news crews that the Silver line will significantly cut down their commute time and may even allow them to ditch their car altogether. 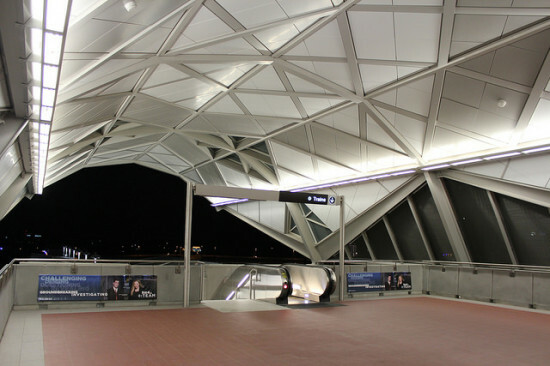 The Metro predicts there will be 50,000 daily riders on the Silver line by this time next year, and more than twice that by 2025 when the line is connected to Dulles Airport. Of course, building an entirely new rail line comes with significant costs (and significant delays and significant cost overruns). This first section of the project cost $2.9 billion, which is $150 million over budget, and opened six months late. All told, this first phase of the line cost nearly $47,000 a foot. The second phase is expected to cost $2.7 billion. About half of the total cost of the first phase came from increased tolls on the Dulles Toll road. The remaining half is a mix of funds from federal and local levels. Dulles International Airport Light Rail Public Transit rail Transit-Oriented Development Washington, D.C.